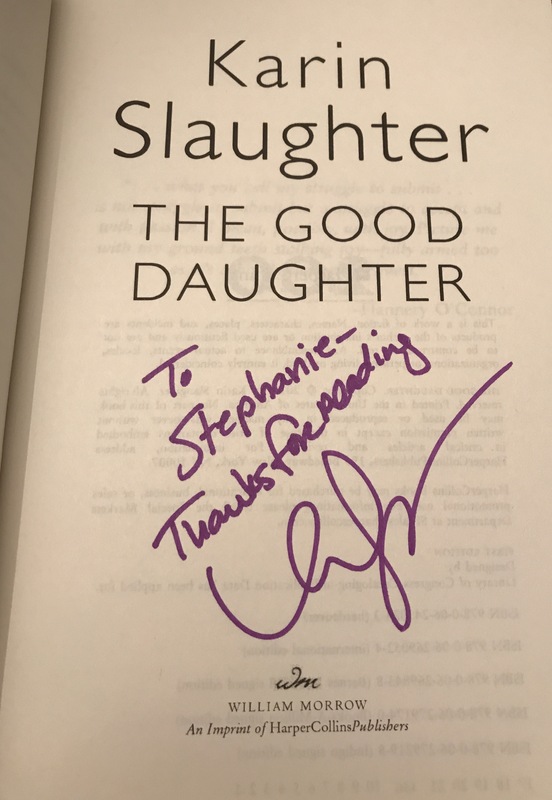 Every booknerd loves a signed book. The only thing better than a signed book is getting the opportunity to get it signed in person. 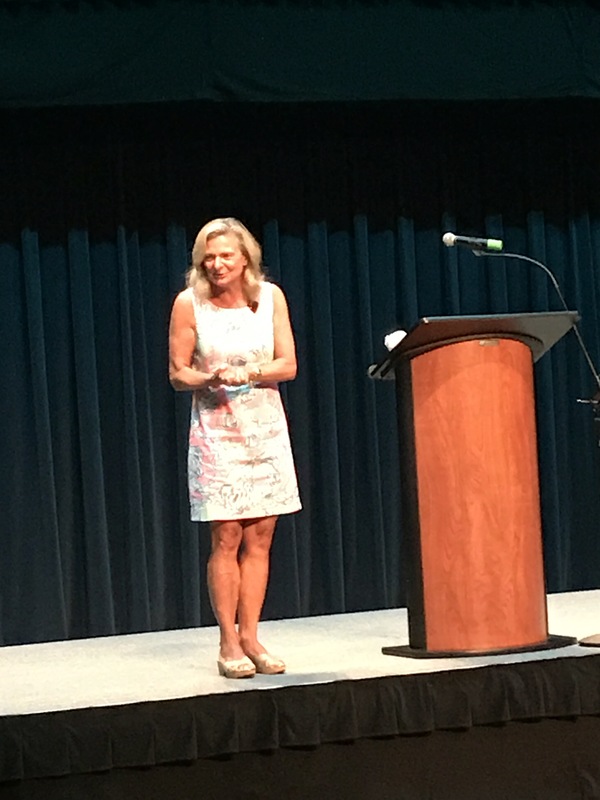 This summer I had the opportunity to do that with three incredible authors. 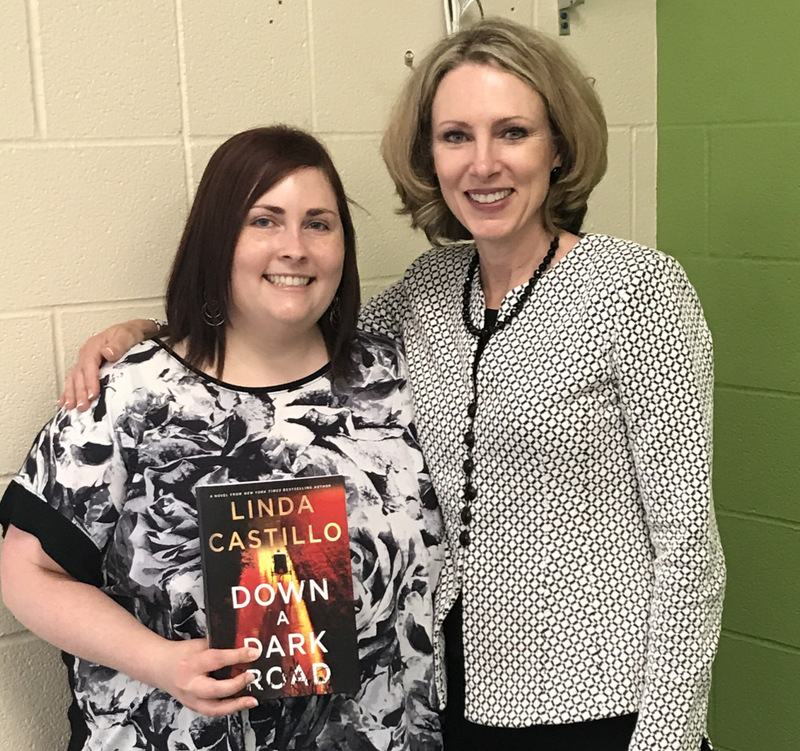 Linda is the author of the Kate Burkholder series and was in town for her latest book, Down a Dark Road, which I attended with my dad. 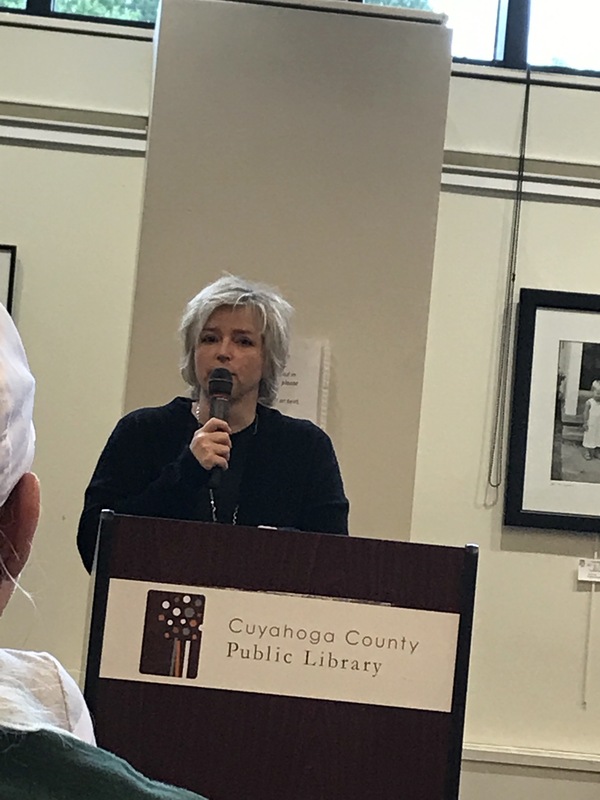 The series is set in Ohio and Linda’s book tour always stops in the area. This was my fourth time getting to see her and it is always a wonderful time. 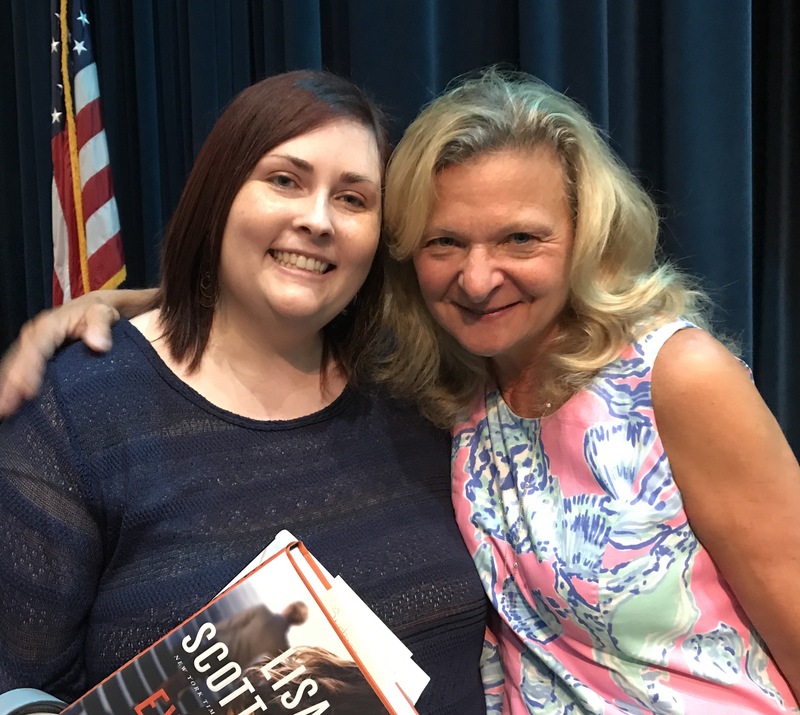 I always love hearing about her inspiration for the books and her path to getting published. 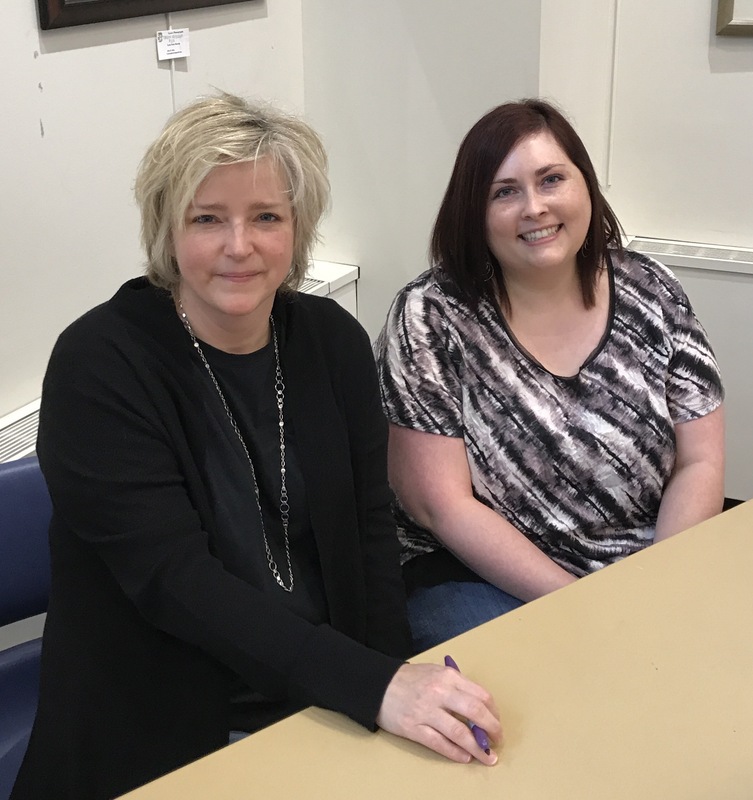 This particular tour stop has become my new favorite because when I went to get my book signed she remembered my name before I even said anything! 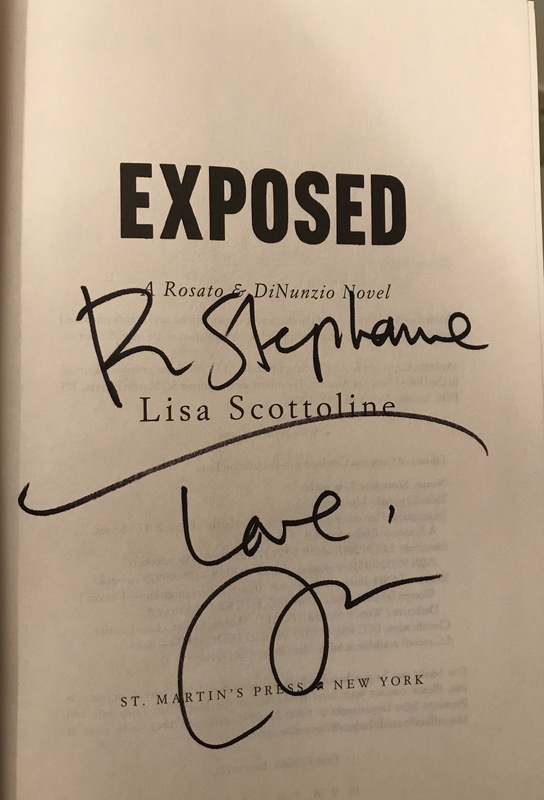 Lisa Scottoline was in the Cleveland area for Exposed, part of her Rosato & DiNunzio series, and I attended it with Amanda. Lisa was a hoot! She had us laughing the whole event. She told a lot of stories about her family and how she got started writing. 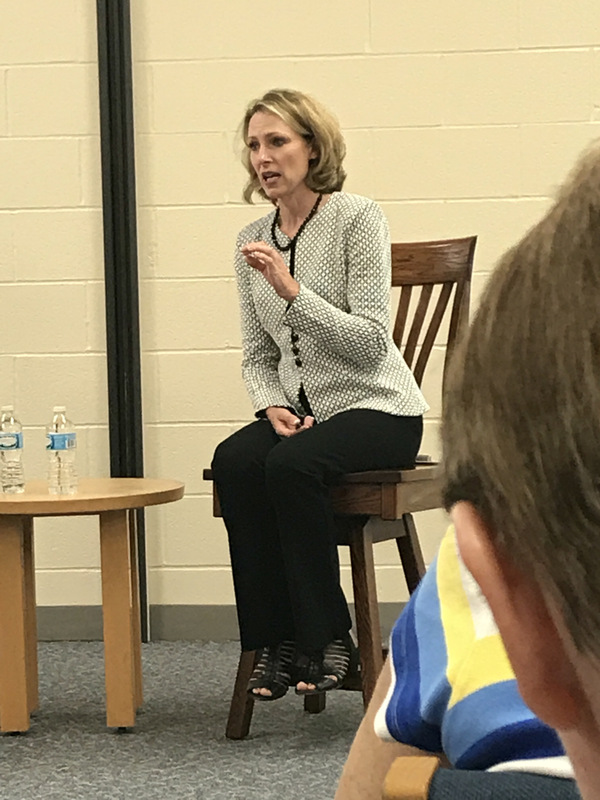 Before this event I had only read one book by her, One Perfect Lie, but afterward I read the first book in the series that preceded this series (I’ve decided I want to read them all in order, so I haven’t read Exposed yet) and really enjoyed it. Hearing Lisa’s stories and her style of humor really added something to the reading experience and I can’t wait to read the rest of the series. That’s so cool! Lucky you. It’s on my wishlist to meet one famous author sometime! A bit sad to hear that there’s coming an end to this Karin Slaughter series though, I thought the Will Trent series would continue to run for years to come! There have been more authors coming to this neck of the woods the last few years which have been really cool. And don’t worry, there’s more Will Trent books coming. This book is a standalone and there will be no more about these characters. Not her next book, but the book after that will be a Will Trent. 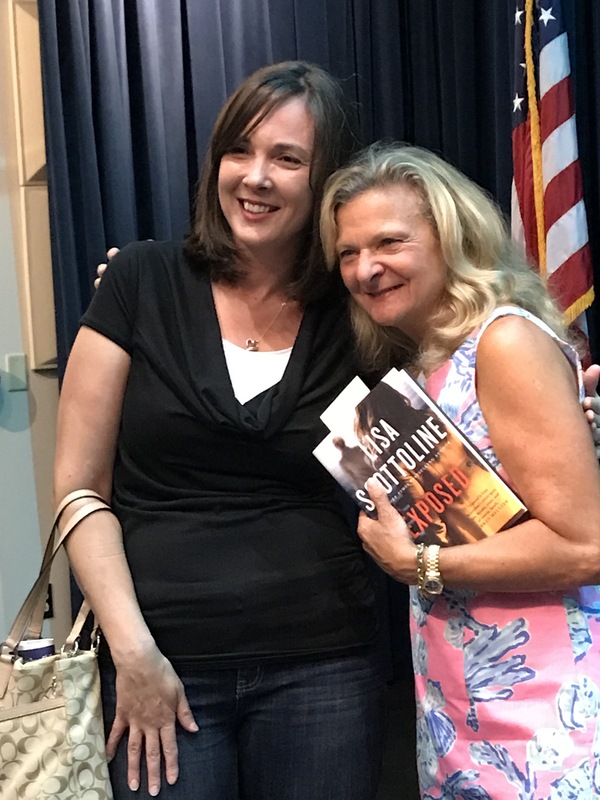 It is so awesome that you got to go to those events and meet the authors!! I know, it totally made my day!! Love all the pictures – this is so cool!! I’ve only ever met one author in person before (Nicholas Sparks). I love that you got to meet all three of these ladies! Thanks! They were all very cool! Was Nicholas Sparks around here when you met him? I don’t remember hearing about that. He was at the theater in Akron and it was hosted by U of Akron. Back then I was a student and we got into the event free. That was about 8 or more years ago. Wow! What a fun, mysterious summer! This looks really amazing. I’ve never met an author and am very jealous of others who have! It’s definitely worth the extra bit of travel time if someone comes to your general area. I hope you get to meet one of your favorites someday! What a great experience meeting these authors and getting their books signed! You look like you are having so much fun – happy reading and rubbing elbows with the writers! Thanks! They were all very good events. 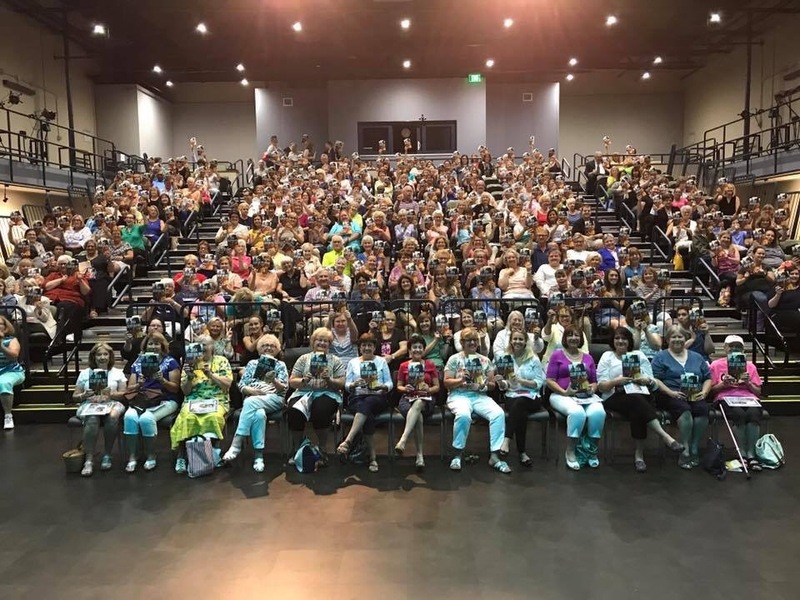 You had a wonderful summer meeting some terrific authors. 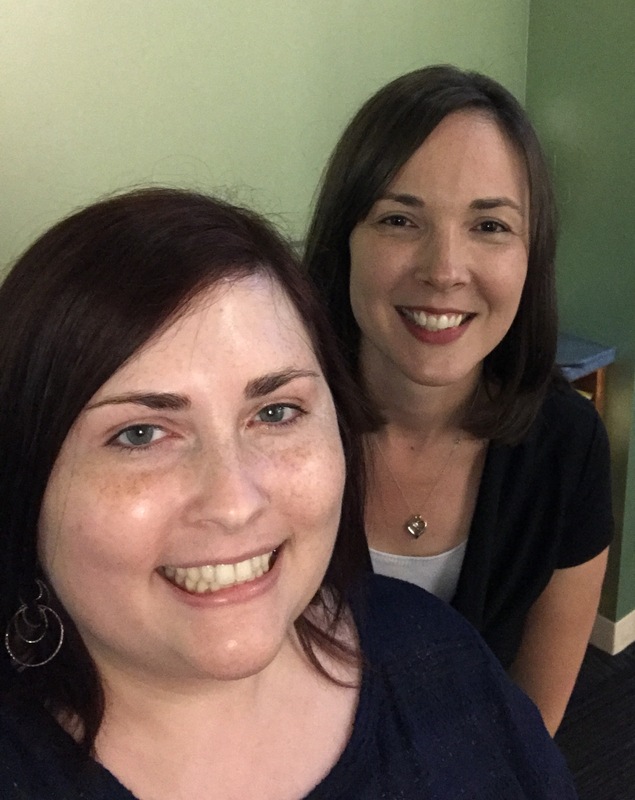 Books by the Banks (http://booksbythebanks.org/2017) is coming in October in Cincinnati. The convention center will be filled with authors and their books. Check out the confirmed authors by genre here http://booksbythebanks.org/authors-confirmed.php. I haven’t heard of a lot of those authors, but there’s definitely a few good ones that would be cool to see. 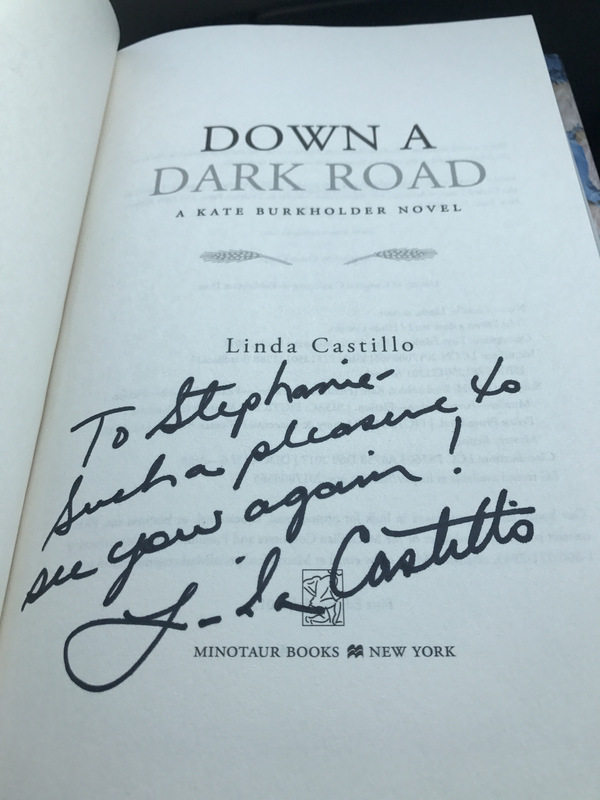 You should definitely check out Linda Castillo if you go! I will. You should try to come down yourself!